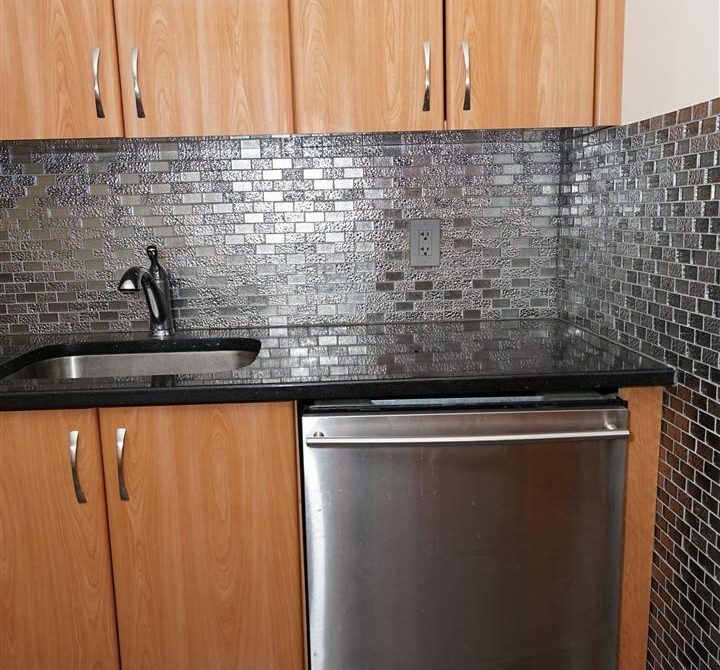 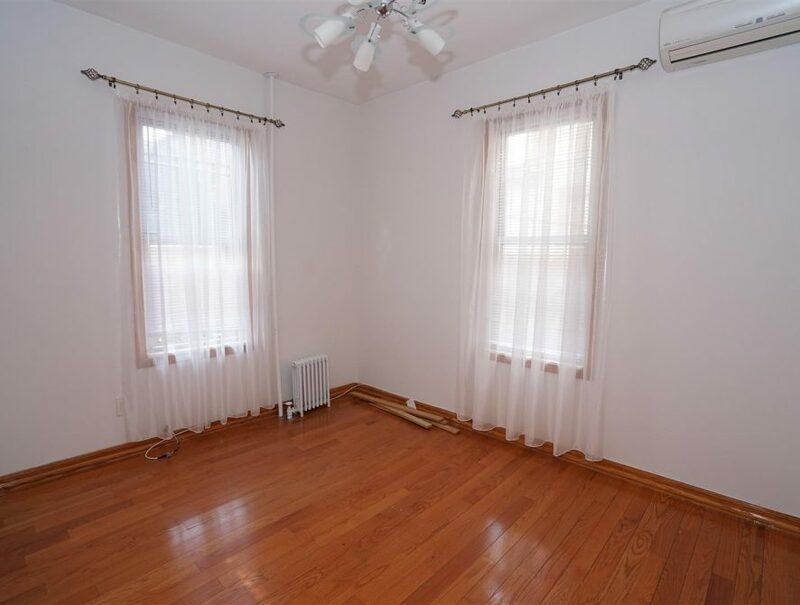 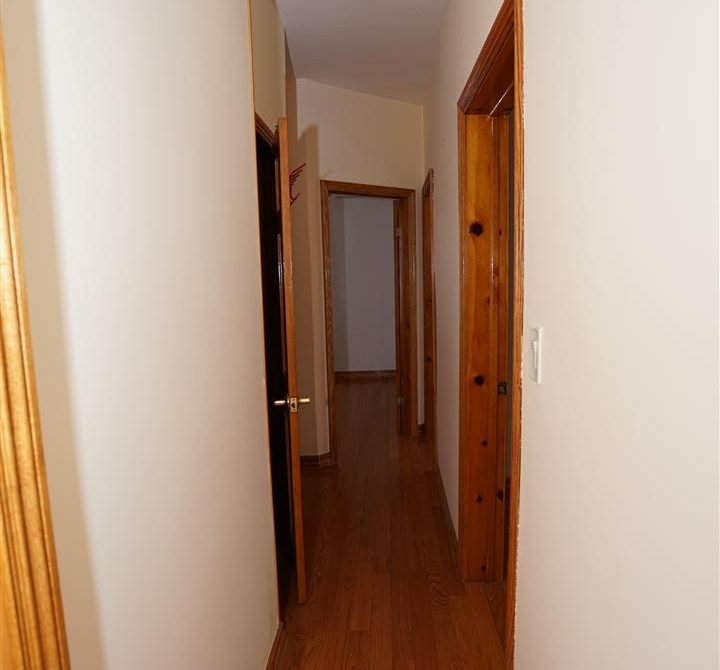 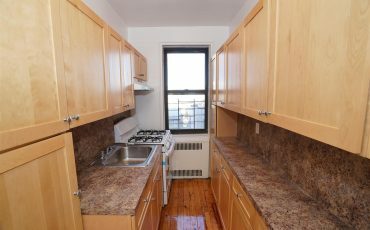 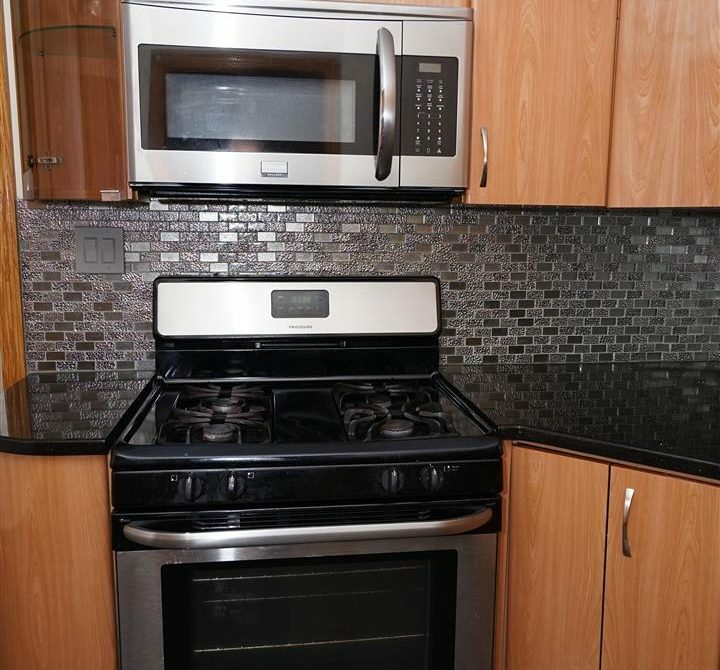 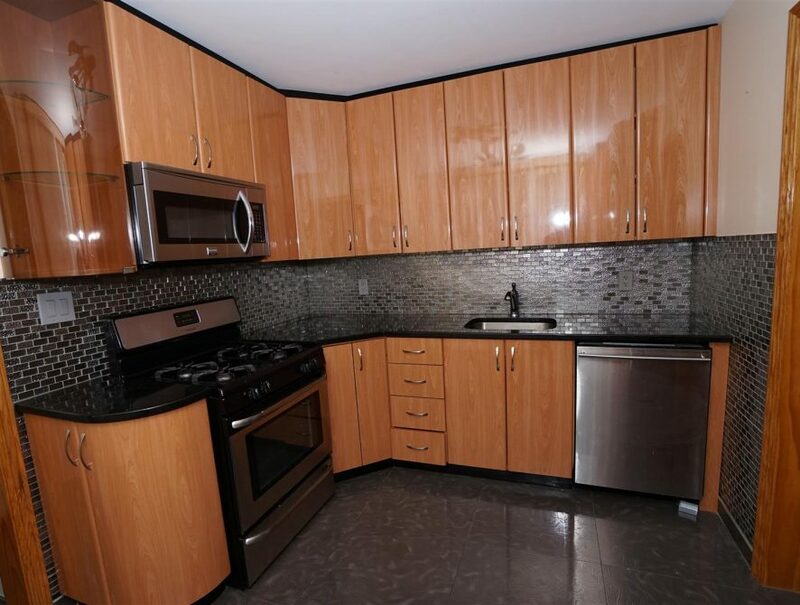 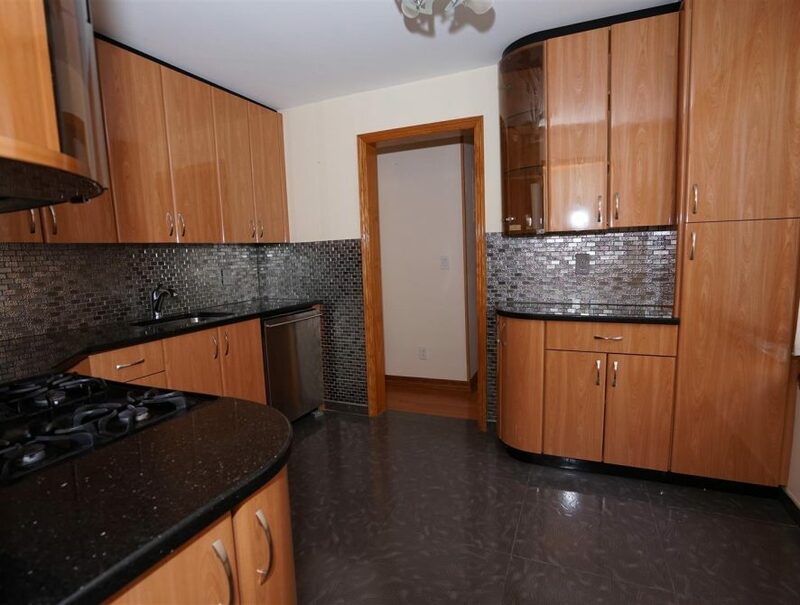 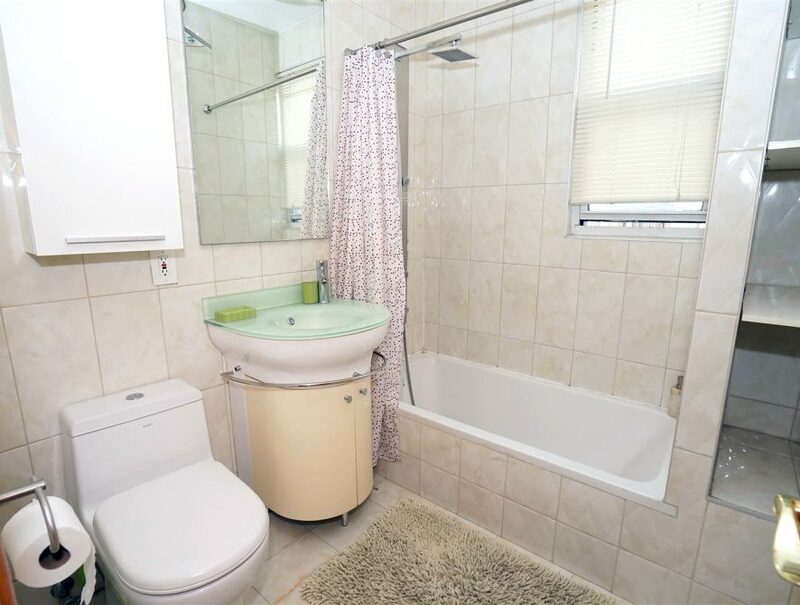 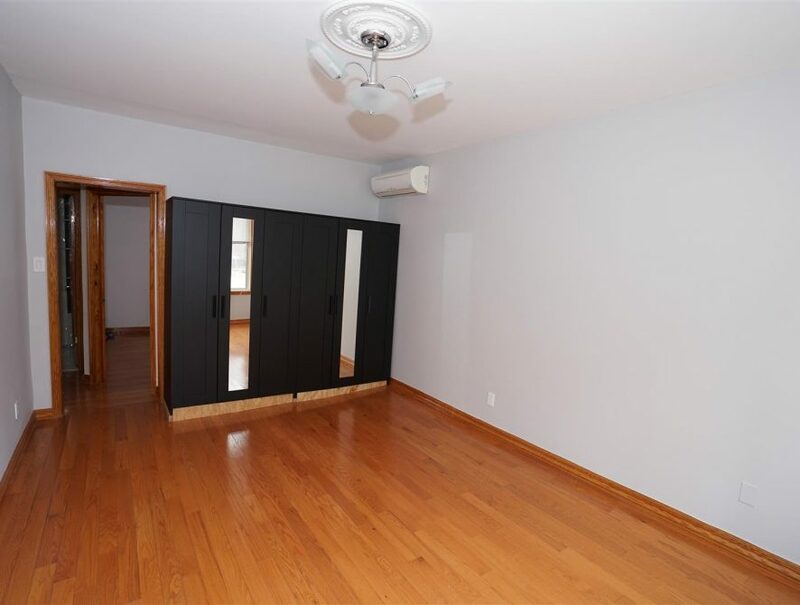 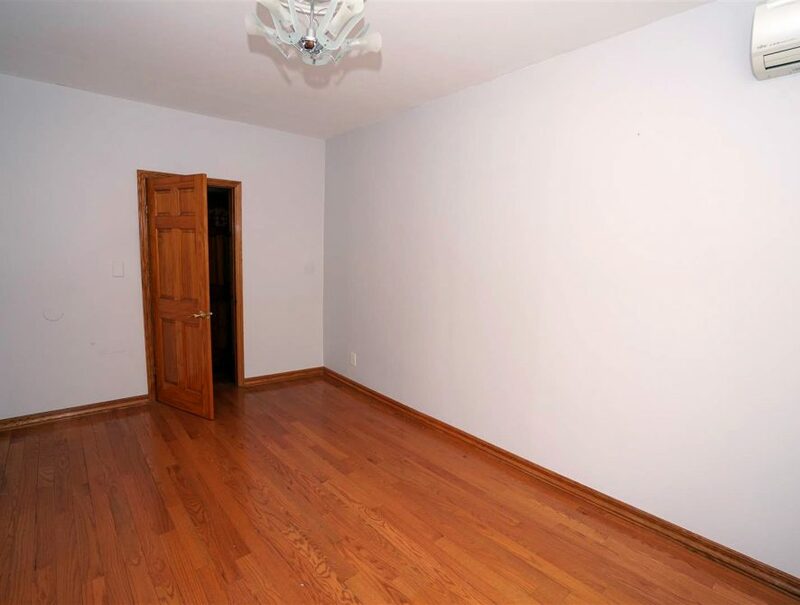 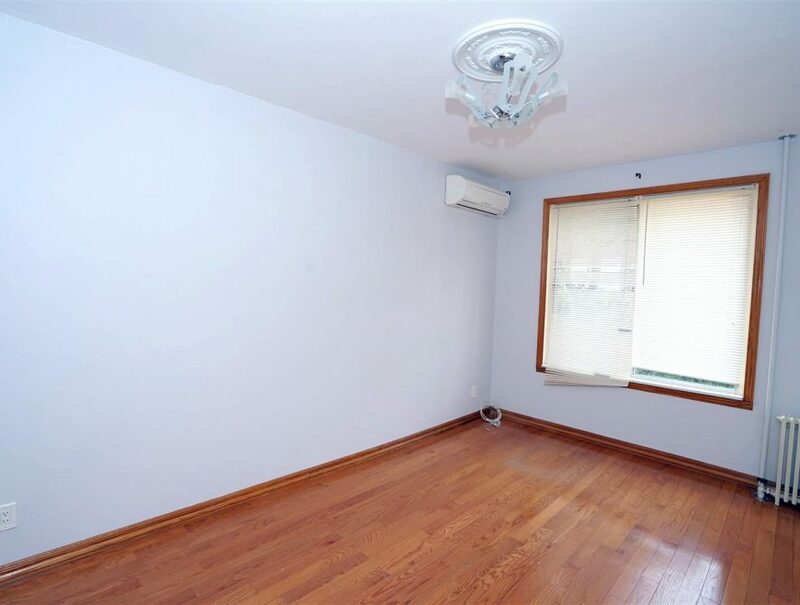 Only $1950,TWO BEDROOM FOR RENT,on 35 Brighton 1st Path,Brooklyn,NY,11235. 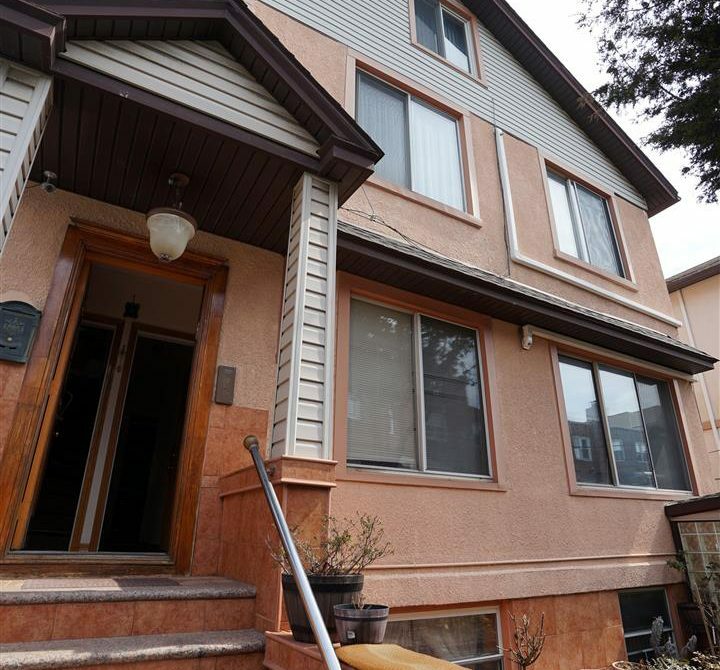 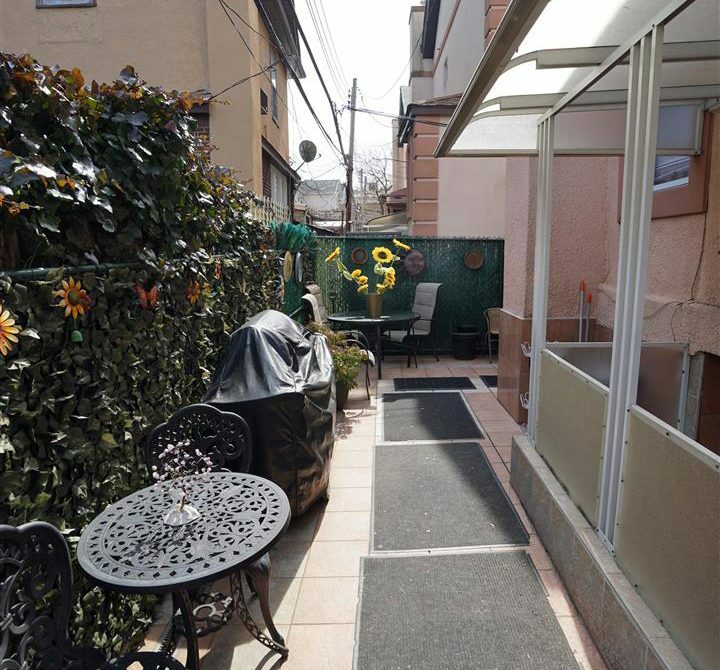 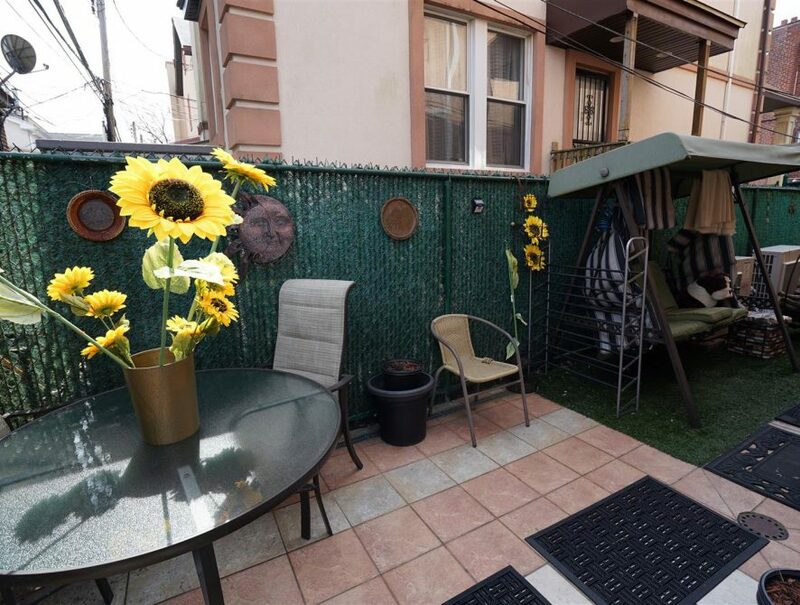 Updated 2 bedroom with separate eat in kitchen with backyard in a beautiful private house in Brighton beach.Ideal for family. 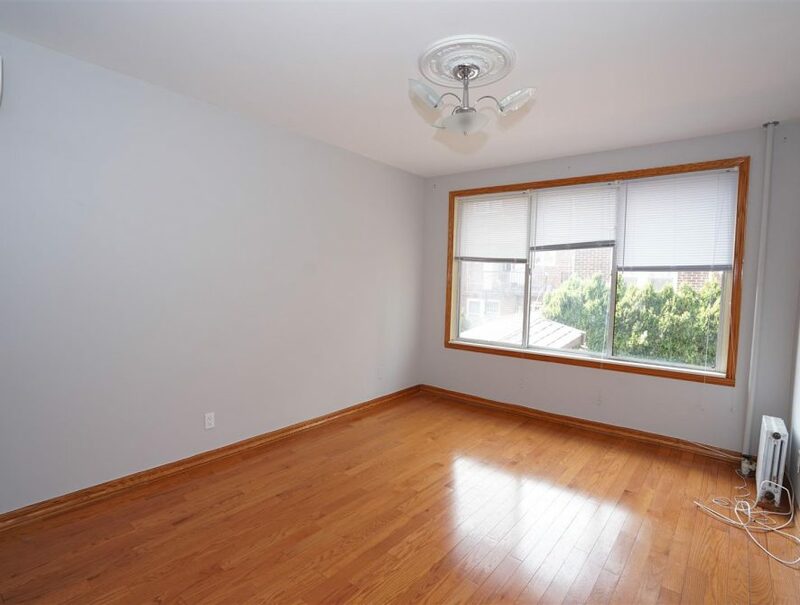 Unit features high ceilings hardwood floors and split systems. 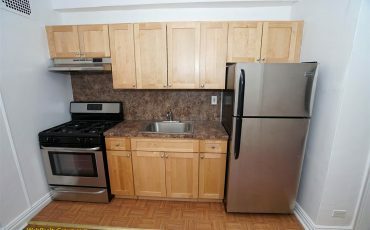 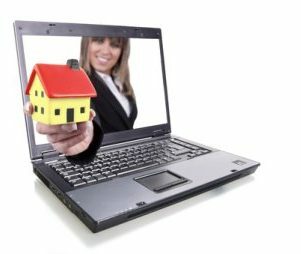 Tenant pays for electricity and kitchen gas.